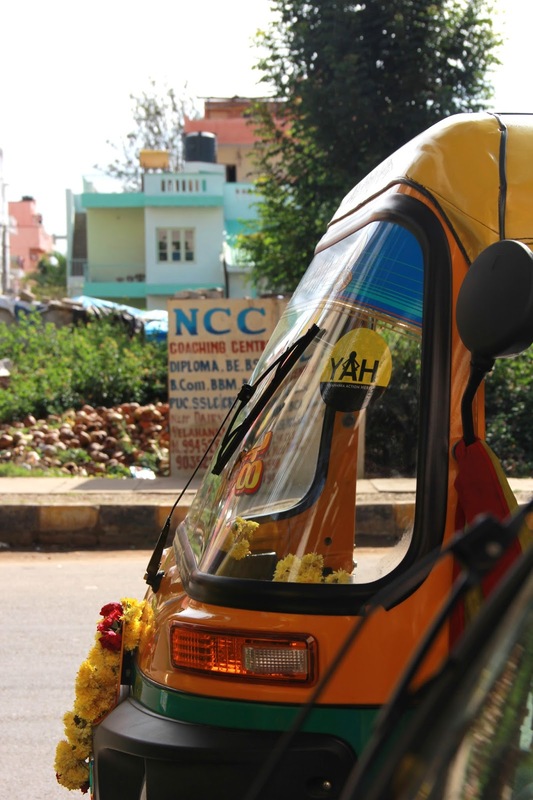 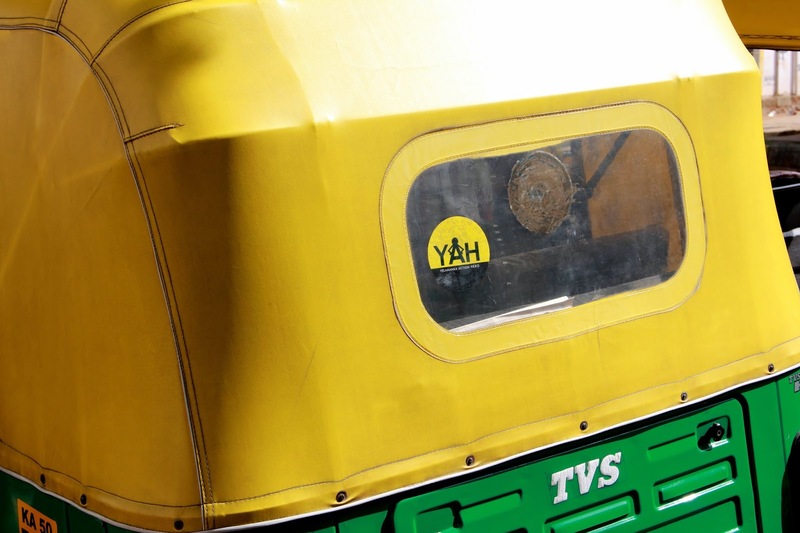 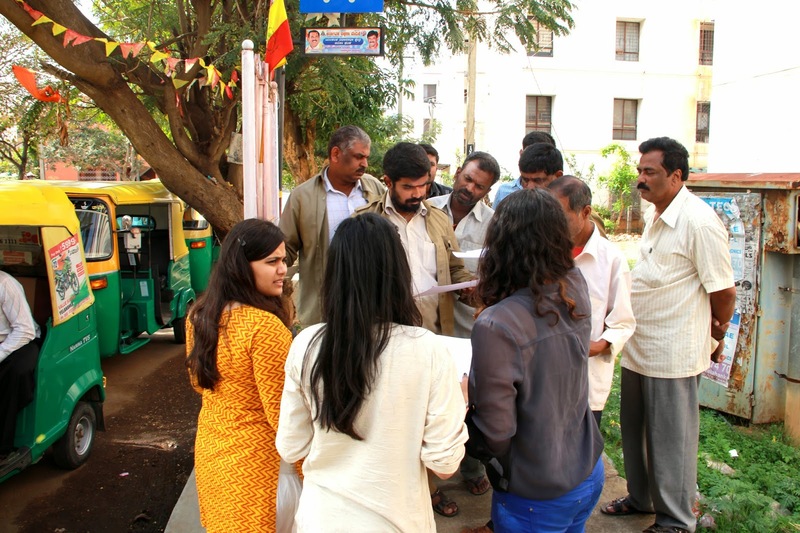 The YAH team was built also with the support of the auto rickshaw drivers community in Yelahanka. 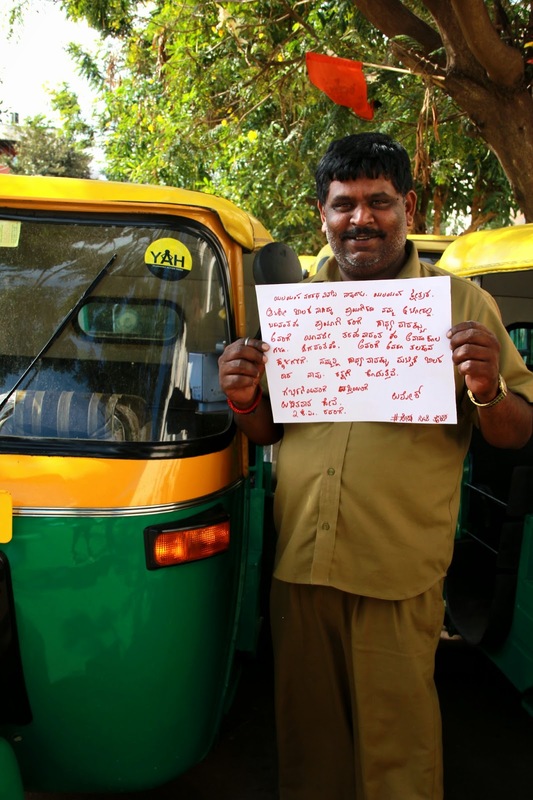 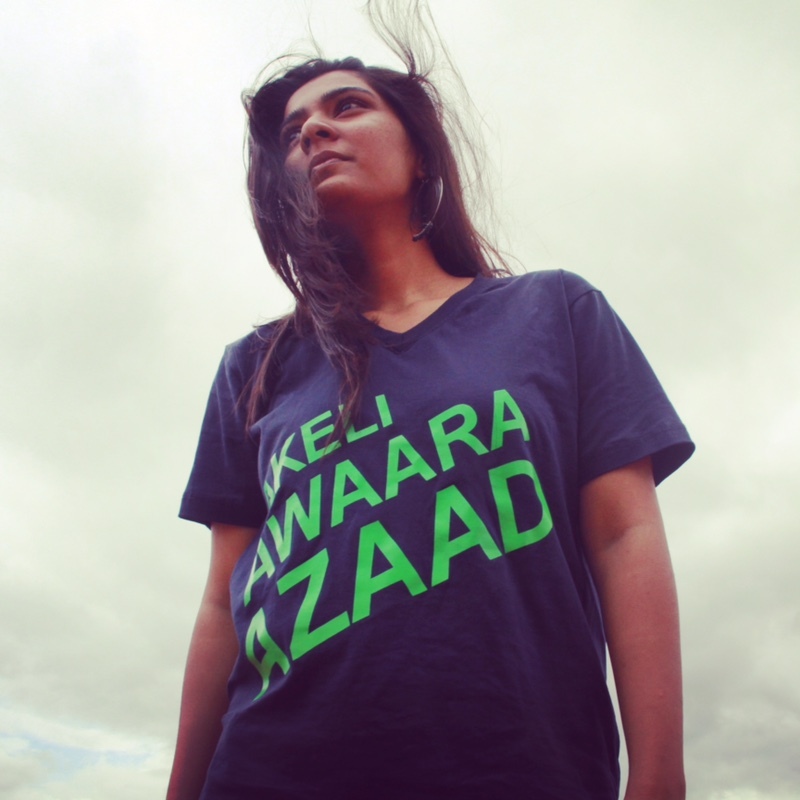 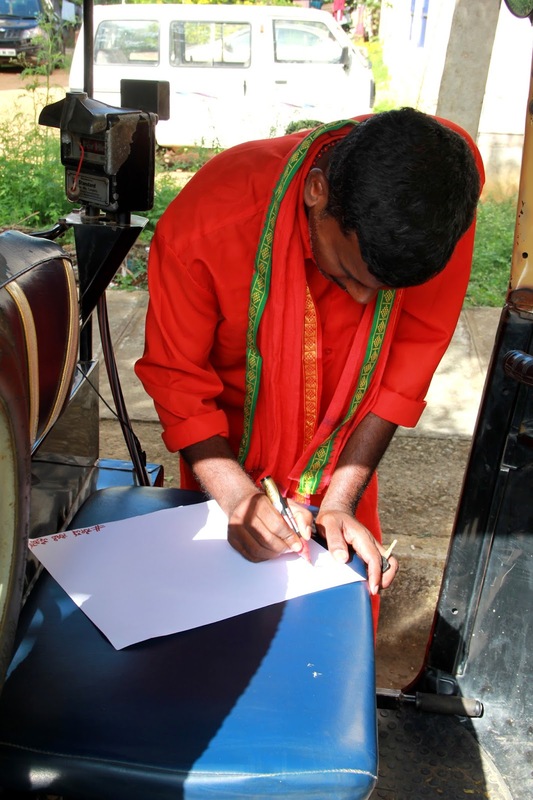 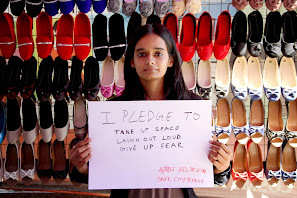 The Action Hero network grew as auto rickshaw drivers took the Safe City Pledge. 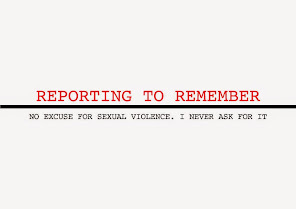 We will be sharing all of activities and events built by the Action Heroes over the next couple of weeks.